This magnificent Danny Boy 15 Year Old Irish Malt Whiskey is a minimum of 15 years old and is matured in the finest American White oak casks, adding a fresh sweet flavour to the whiskey. These Danny Boy casks are housed in the old stone warehouses of Kilbeggan, where whiskey has been matured since 1757. A 15 Year Old Irish Malt Whiskey of great note and one for the connoisseur. 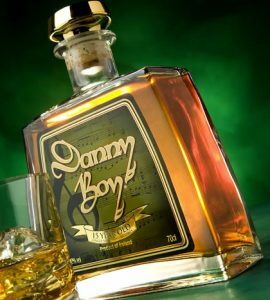 This run is strictly limited to 2,500 bottles is available exclusively to the Danny Boy Collection. 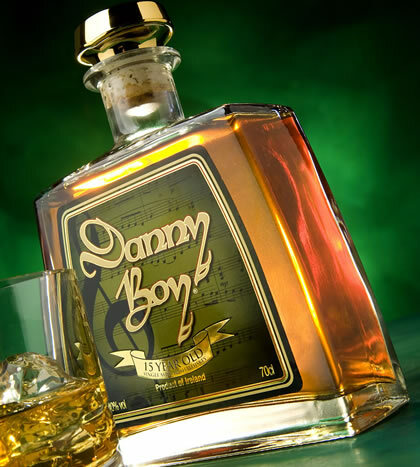 Raise your glass to the spirit of Danny Boy – and order your bottle now.